Includes Dozens of Hours of Intense Combat and Uncompromising Death Following Tokugawa’s Path to Unification. Upcoming release of celebrated dark fantasy action-RPG Nioh: Complete Edition on PC via Steam. Met with both critical and commercial success on consoles, the game tells the story of the blonde-haired swordsman and makes its PC debut on the 7th November 2017 as Nioh: Complete Edition, packed with hours of extra content as it will include the original version of Nioh and all three DLC expansions: ‘Dragon of the North’, ‘Defiant Honour’, and ‘Bloodshed’s End’. The digital-only PC release boasts stunning high-resolution graphics over two modes as Nioh: Complete Edition can be enjoyed either on ‘Action Mode’, featuring a stable 60fps, or on ‘Movie Mode’, a cinematic option that can expand the display resolution to 4K. These new enhanced graphical modes bring the dark and beautiful world of Nioh to life like never before. Nioh: Complete Edition is a dark, fantasy action RPG, which challenges players to traverse war-torn Japan as a blonde-haired swordsman whose background as a fierce warrior and seasoned knowledge of the blade allows him to survive in the demon-plagued land of the samurai. 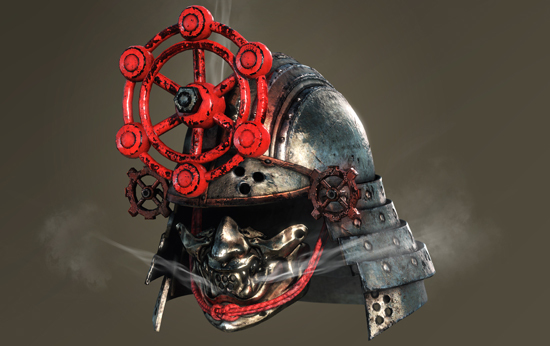 Blending a compelling narrative loosely based on the tale of the first western samurai, William Adams, with a myriad of strange supernatural creatures from Japanese folklore (Yokai), players of Nioh: Complete Edition will discover a diverse and comprehensive world dripping with history and lore, and face off against other samurai in epic sword battles and intense, multi-target engagements. 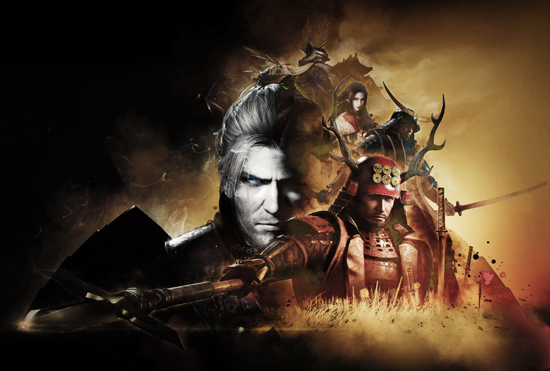 Offering a level of difficulty that will truly test even the most hardened samurai’s skills, patience, and strategy, Nioh: Complete Edition, includes all three Nioh DLC expansions. In contrast to the PlayStation 4 version, all seven weapon types, ninjutsu and onmyo magics will be available to players from the beginning, while finishing the core game will also unlock features like the Dual Guardian Spirit. The ‘Dragon of the North’ DLC follows on from William’s valiant struggle in the main game, opening up the region of Oshu and introducing terrifying new enemies, weapons, armour, ninja skills, magic and Guardian Spirits. ‘Defiant Honour’ moves the narrative to the Osaka region and focuses on one of the defining battles of late Sengoku era introducing new key characters, weapons, equipment, enemies, Guardian Spirits, an even more challenging difficulty level and new trophies. Finally, ‘Bloodshed’s End’ adds a further three main missions, nine side quests and a twilight mission concluding William’s journey. Finishing the core game of Nioh: Complete Edition incrementally unlocks access to the deeper levels of the game’s ultimate challenge: The Abyss. This ethereal world, made up of innumerable floors, punishingly difficult boss enemies, and considerable risks, is so challenging that players are even allowed to summon up to two other visitors to overcome the dangers that lurk therein!